I walked into the salon, without an appointment. I was immediately greeted and accommodated with the friendly and professional staff. Sammy did an amazing transformation To my hair, and did an amazing job on my balayage! 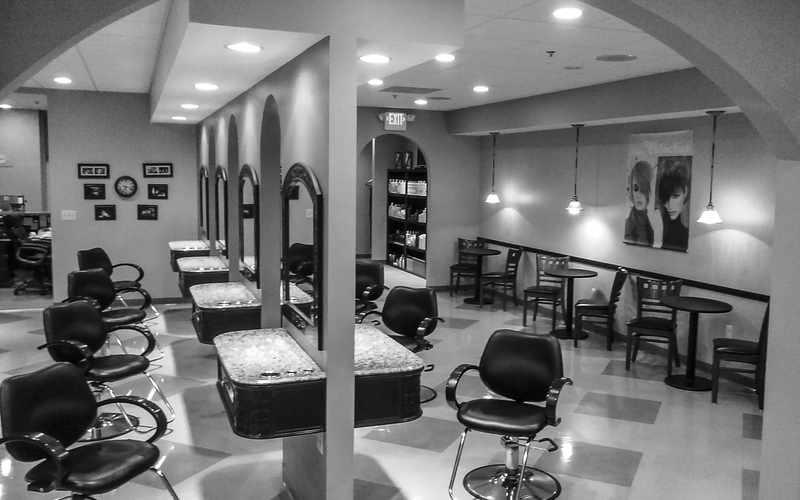 I loved my experience and I will continue to go to this salon!! I have been searching for a salon close to home that delivers! I have found it! 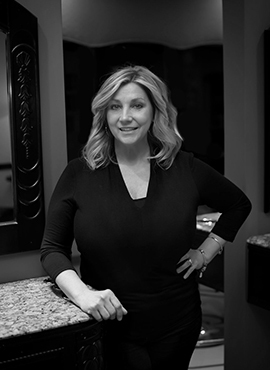 Everyone at Laura’s Salon makes you feel right at home. Today was my first time there and I was extremely impressed! The team was Professional, Polite, and Friendly. I have found everything that I have been searching for! I love my cut and color and was blown away by the reasonable prices. Thank you for a great experience. I will be back! Shout out to Virginia who did my daughters hair and makeup on the morning of her wedding day.She went out of her way and came into the salon early to accommodate my daughter. She did a amazing job and want to say thank you again for your services. I moved to the area over a year and a half ago and have been looking for a place to get my hair cut. After several really bad haircuts I found Laura’s. From the fist person who answered the phone to Desiree who cut my hair everyone was so friendly and welcoming. I have found my forever salon. Laura’s Salon is an incredible salon. I have been going to this salon for over 15+ years and have NEVER had a bad experience. Laura has been taking care of my daughters hair since she finally grew hair…. It is a family business and when you are there, you feel like family. The staff is professional, kind and phenomenal at what they do! Thank you Laura for always going that extra mile (from sponsoring her soccer team to making her hair “crazy” for vacation bible school)- you are a class act and I appreciate all you do! 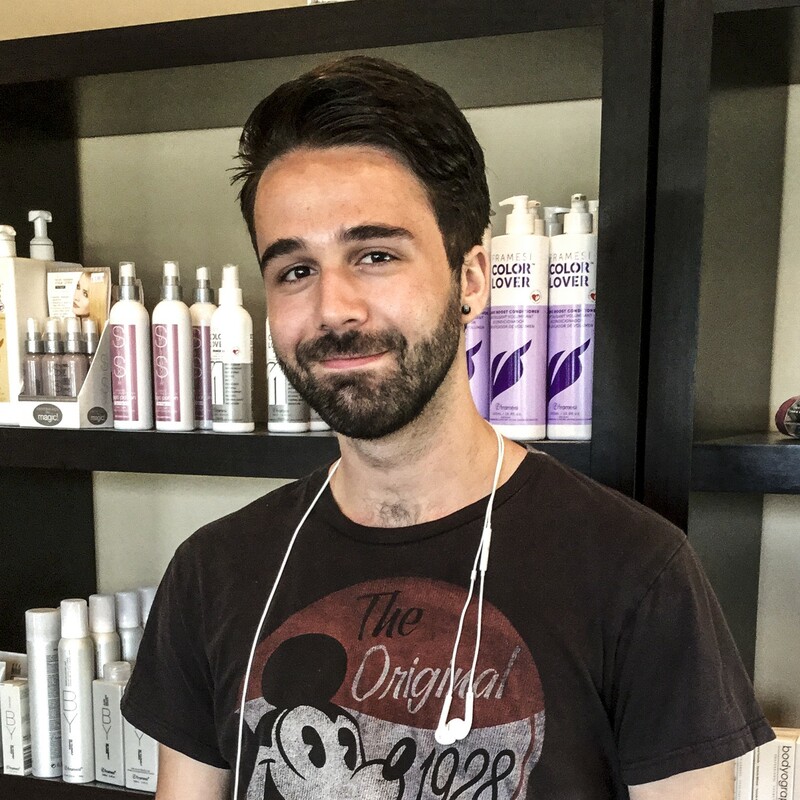 Laura’s Salon is not only for women, we love to cut men’s hair too! 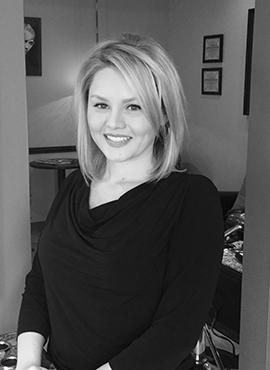 Whether you are looking for a new look or to maintain your current style, Laura’s stylists work hard to make sure you love your cut! 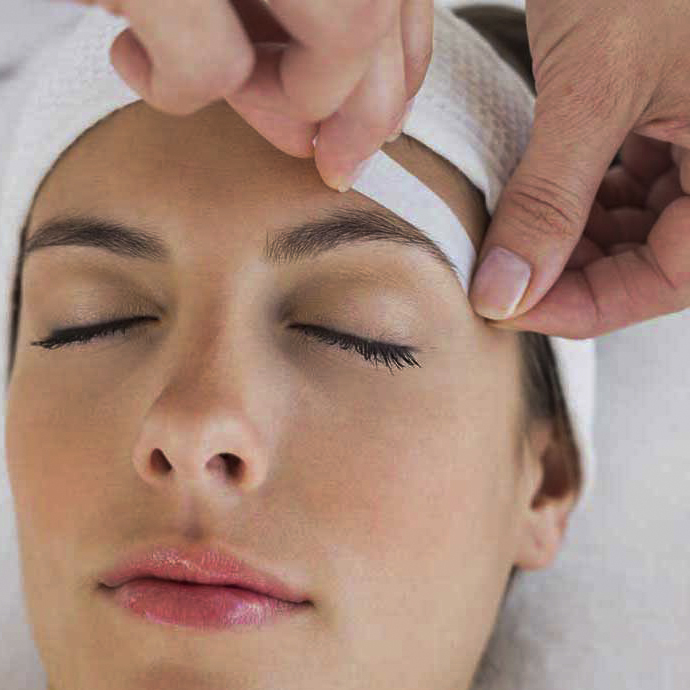 Waxing can be a painful uncomfortable experience. Not with Laura’s Salon! 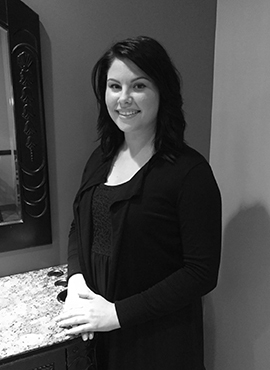 From eyebrows to legs, Laura’s staff takes their time and truly caters to their clientele. You won’t go anywhere else for your waxing services once you have experienced the Laura’s Salon difference! 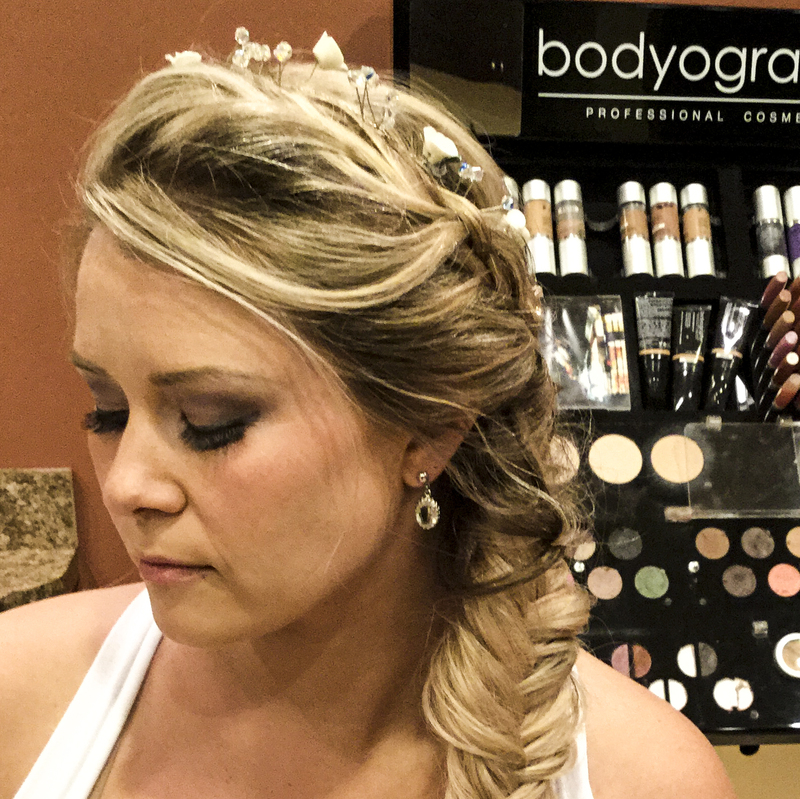 Laura’s Salon recommends a bridal styling trial as well as a makeup trial a few months prior to your wedding day. 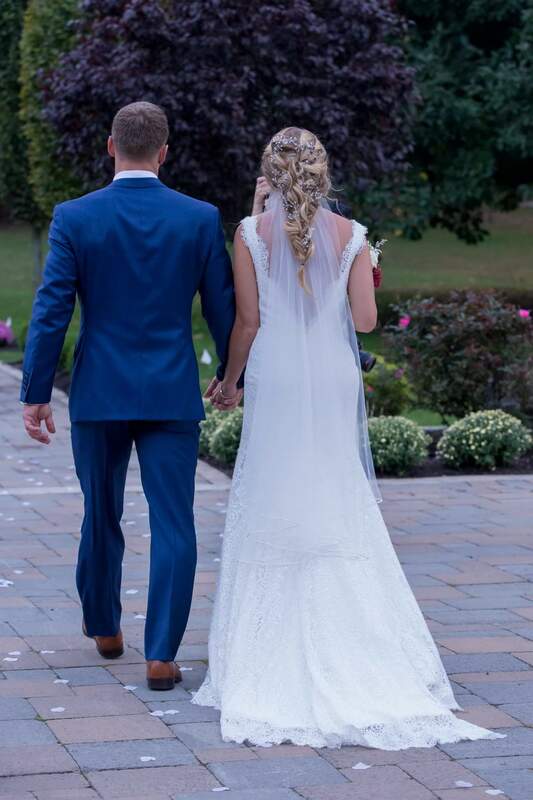 Appointments include an in depth consultation as well as a detailed styling/make-up application with the stylist who will accommodate you on your wedding day. Please ask for Laura personally for further information. Make your wedding day extra special by starting at Laura’s! 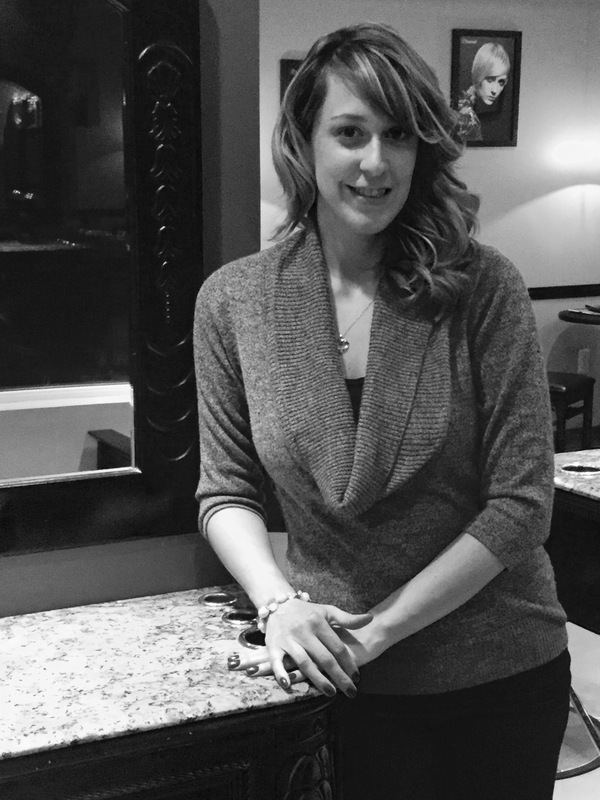 Whether you are looking for a trim or a dramatic change, Laura’s Salon caters to your every want and need. 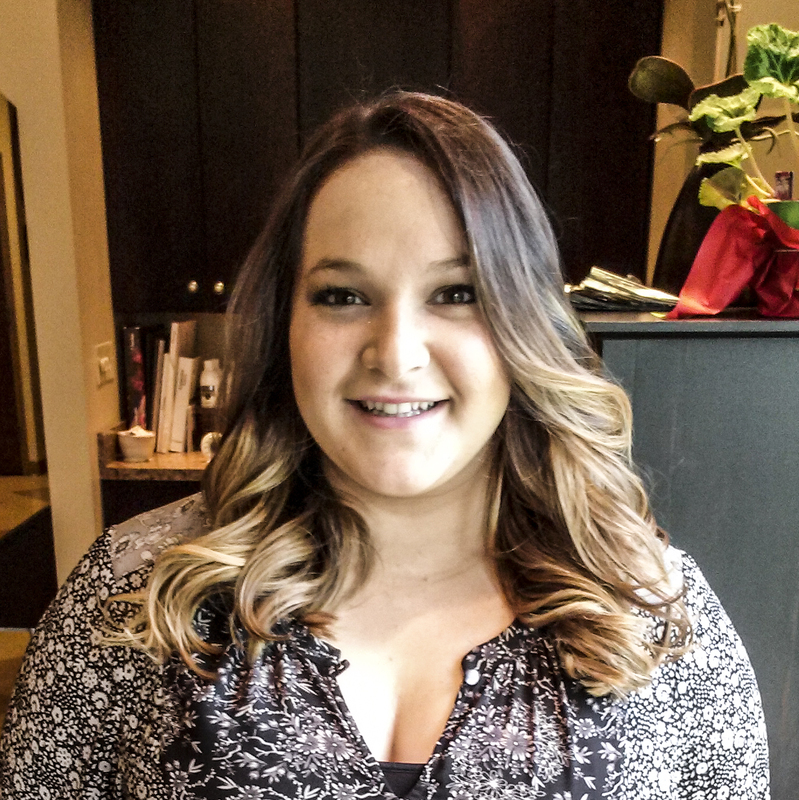 Their well trained staff keeps up with the newest trends and styles ensuring your satisfaction! You will definitely be asked who cut your hair! 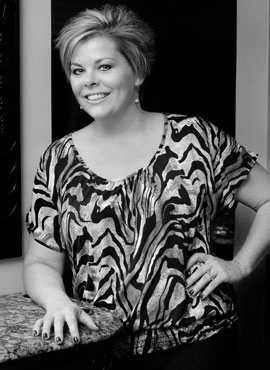 Laura’s Salon uses Bodyography Professional Cosmetics. 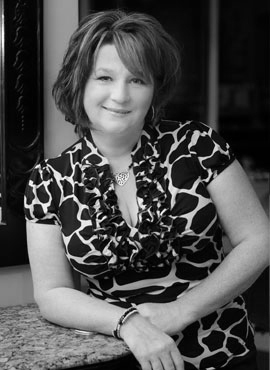 Our goal is to make each client feel comfortable and beautiful. 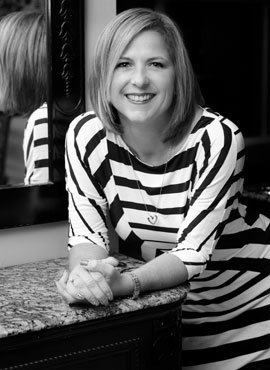 Bodyography Professional Cosmetics offers mineral based makeup, boasting clean ingredient lists infused with skincare benefits such as fruit and plant derived vitamins and antioxidants. 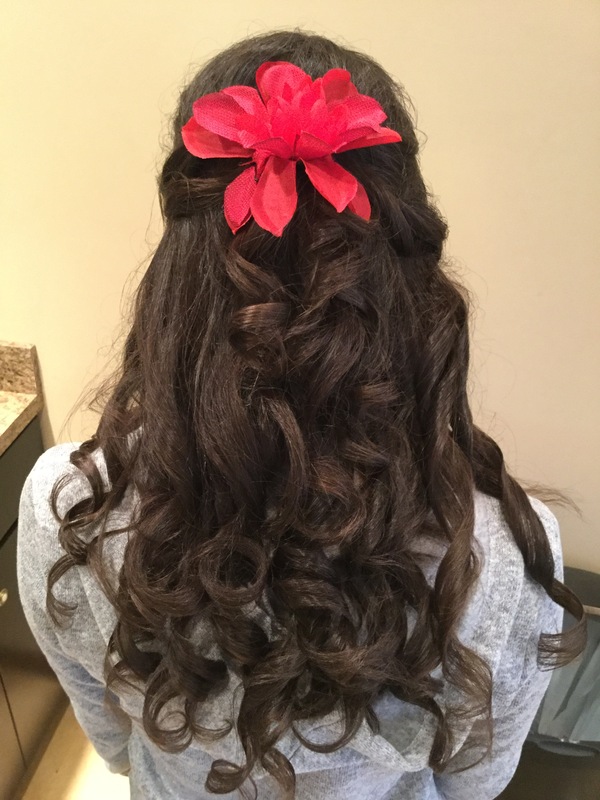 Whether you need a formal style for a prom or an event Laura’s is your place! 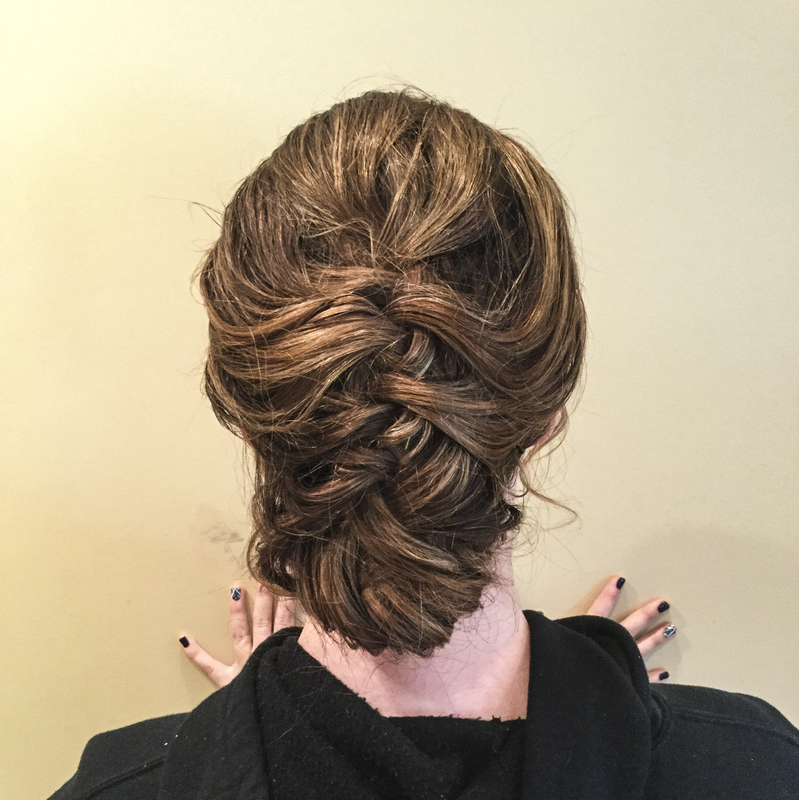 Each of our stylists cater to your individual needs and will work with you to ensure you look beautiful for your big night out! 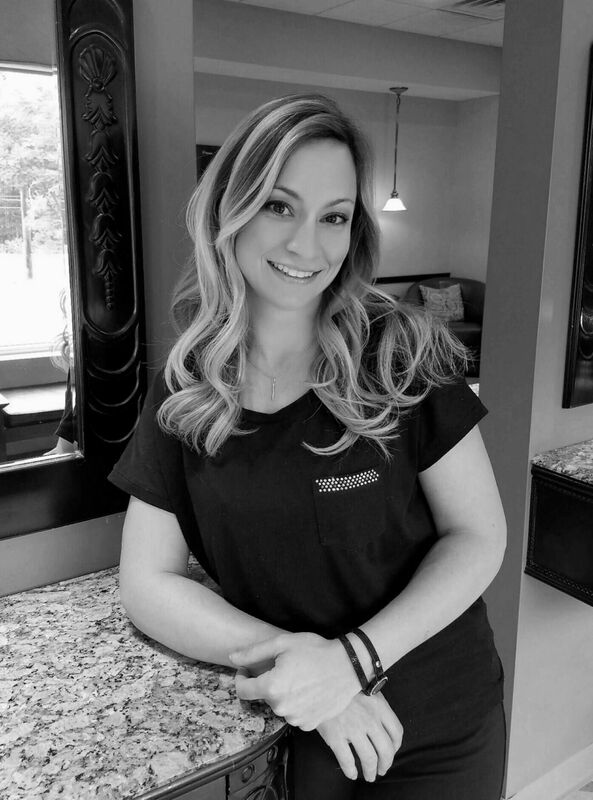 Laura’s Salon uses Framesi Color from Milan, Italy because it is formulated with booster system hi-tech technology that boosts coloring performance, amaranth oil for exceptional radiance, Vitamin C for greater PVP to make color last longer, coconut oil for skin protection, low ammonia. 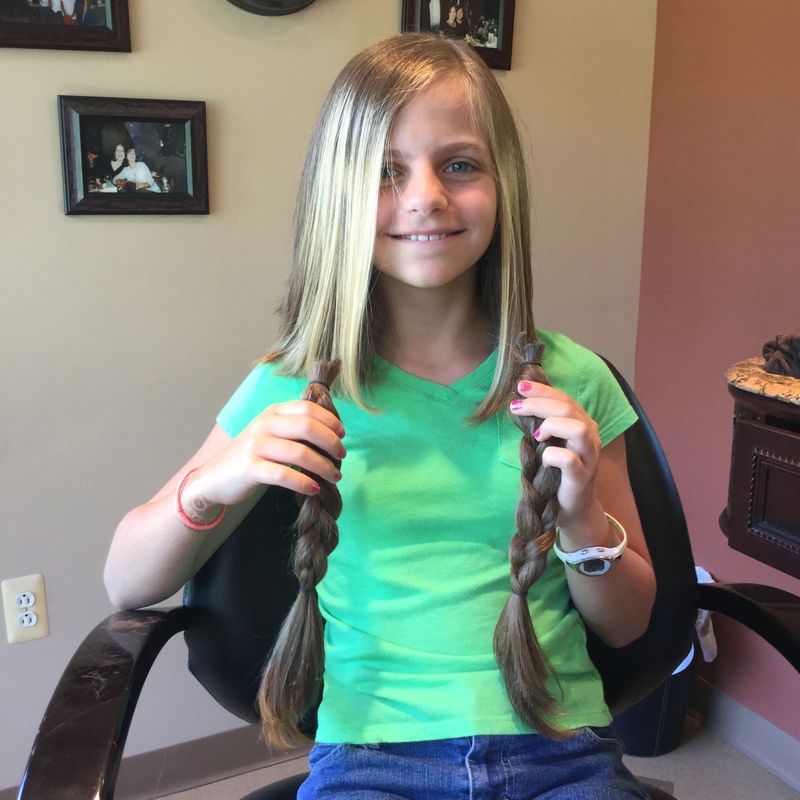 Laura’s Salon provides the highest quality children’s haircuts at an affordable price! We make your child feel at home with our welcoming staff and friendly environment. You will love to bring your little one to Laura’s to get their haircut! 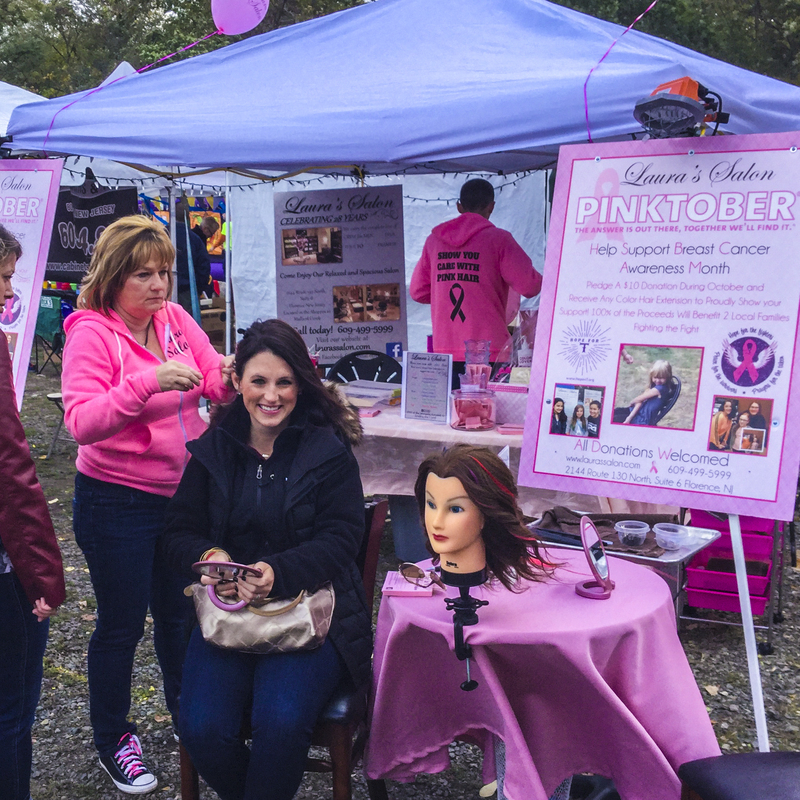 Laura’s Salon participates in many events throughout the year including Show You Care With Pink Hair, Fall Fun Fair, Locks of Love, and many more!